Why you should go: Incredible Alpine views, beautiful river valley, charming villages, gastronomic delights, a multitude of wineries & cyclist-friendly services and accommodations. Possibly one of the most user-friendly, long-distance bicycle touring routes in Southern Europe is waiting for you to come enjoy it. Why two names? Drau (German) and Drava (Slovenian) refer to the same river, running along the border of Austria and Slovenia. 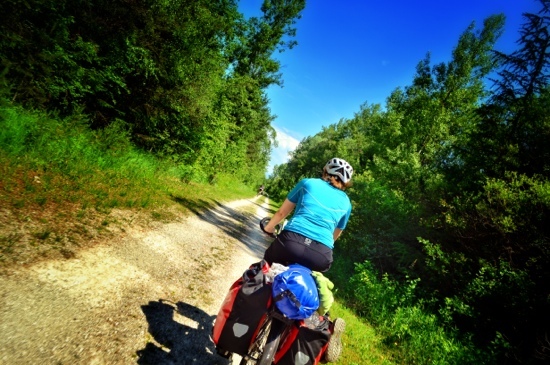 Travelling along the river’s edge for the majority of the route, bike touring has never been more civilized, nor more approachable than along the Drau /Drava River. 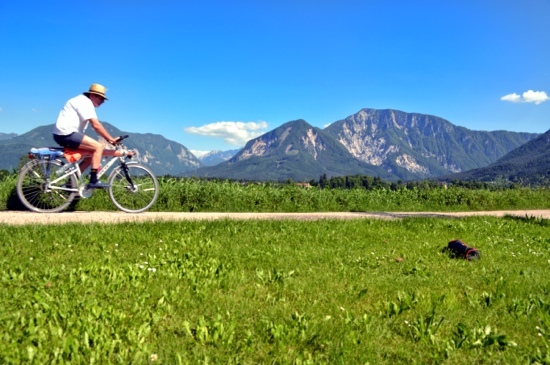 The Italian and Austrian sections are perfect for light trekking bikes, families and mature cycle tourists, while the Slovenian sections may be best suited for the lower gearing of a mountain bike and steely knees of more seasoned long-distance cyclists. The trail is signed at each turn along its full length, marked as R1 in Austria and D3 in Slovenia, making route finding almost a non-issue. 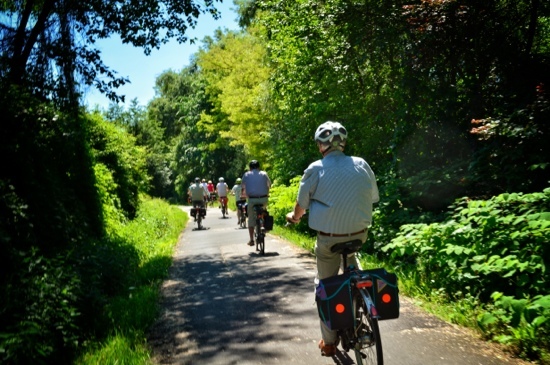 Typically the trail is ridden west to east, but pedaling from either direction is doable and wholly enjoyable, as well. Although divided into 6 official sections (Toblach – Maribor), ranging from 40-90km, the trail is easily broken into several shorter stages owing to the multitude of lodging and dining establishments adjacent to the trail, especially in the Austrian sections. Approaching each town or village, there are “roadway” signs indicating services and accommodations for cyclists at each stop. Additionally, you’ll find various small bakeries, shops, gasthofs and roadside farm stands for replenishing your food supplies. It’s worth noting that the section from Dravograd to Maribor has far fewer accommodations and eateries than those previous, but reasonably fit cyclists can cover it in a single day, finding lodging on either end. A variety of resources exist to aid planning your Drau / Drava River trip. For the lower sections in Slovenia: the Maribor-Pohorje Tourism Center provides printable PDF and downloadable .kml maps and route advice. Also, the Mura-Drava bike project has downloadable route maps, GPS tracks and tourist information for the entire Slovenian run of the Drava river to its confluence with the Mur in Croatia. The Italian and Austrian sections are covered by the Drauradweg site where you can download route maps, GPS data, find route sections information, order paper maps, book lodging along your ride and plan easy sight seeing stops in Dobiaco, Lienz, Villach, Völkermarkt and Maribor. 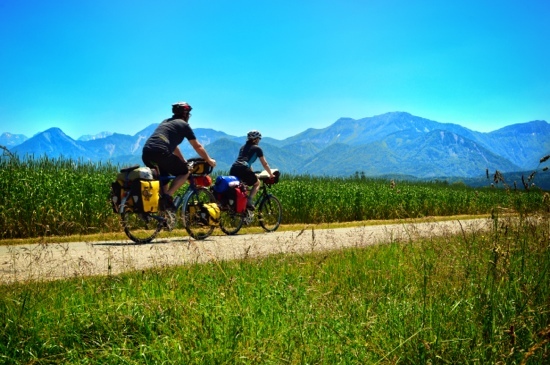 As lodging and accommodation rank among one of the highest concerns for most touring cyclists, and since the Drau/Drava sees a fairly high concentration of families and the over 40 crowd, the lodging situation is well sorted and easily accessible. If you prefer to camp with a tent there are slightly fewer resources available, but still you should have very little trouble finding a campsite. 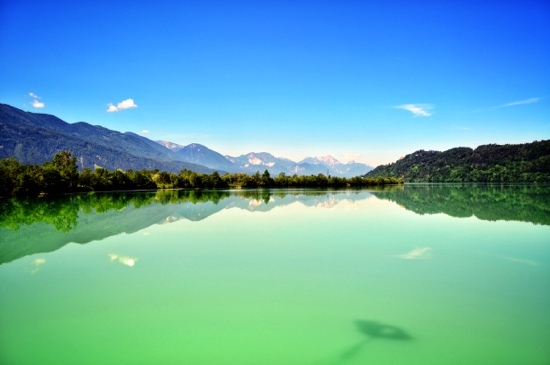 We found Campingplatz Seedorf in Villach, Radgasthof Shütz in Ferlach and Camp Center Kekec in Maribor to all be top-notch cycle camping facilities. All sections have at least 2 or more campgrounds within a couple kilometers of the trail which can be easily found using the above resources. If the relatively tame Austrian sections begin to feel monotonous, you can always veer a bit south at the R1-D from Moos in Carinthia to find more hilly terrain, quaint farming villages and some mildly challenging unpaved roads to liven up your travels, returning back to the main Drau /Drava trail at Bleiburg just west of Völkermarkt. 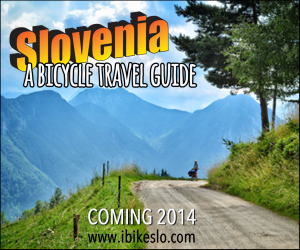 Continuing on into Slovenia, the trail is a little more hilly and away from the river’s side for extended sections. 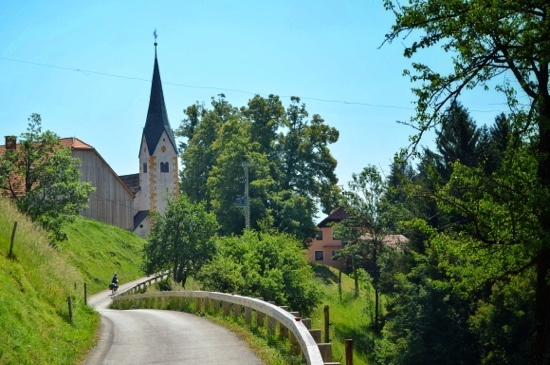 Although no less appealing, the section from Dravograd to Maribor may not be as perfectly suited to families and mature cyclists as the previous Austrian/ Italian stages, but is well worth travelling nonetheless. 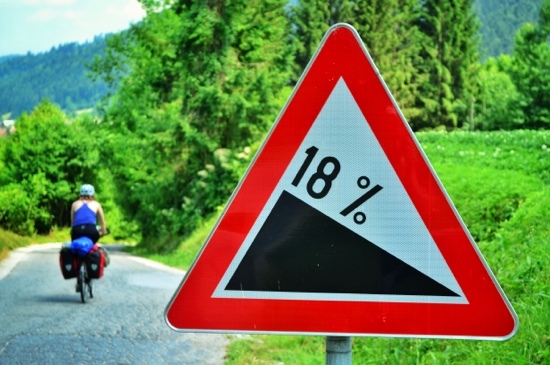 This section has more variable terrain on low traffic roads and unpaved forest roads than the previous Austrian stages providing a more challenging cycling experience. The Drava trail officially continues east of Maribor for another 130km to its confluence with the Mur river just east of the Croatia / Hungary border. 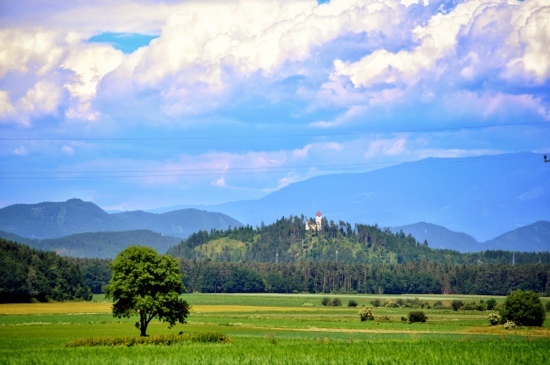 This portion of the Drava route follows lower traffic main roads and local secondary roads and can be linked to the Mur River route to loop north into Graz, Austria, for those feeling especially adventurous. Enjoy one of the most beautiful rivers in Southern Europe from the saddle of your bike, avoid the heavy crowds of more populated routes to the west, while experiencing some pretty fine bicycle touring in a warm and charming location. Cycle the Drau / Drava now! 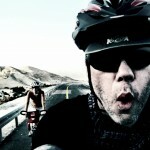 The Mur River is a great bike touring choice. There should be tons of info out there. The Austrians are very organized when it comes to bike tourism info. Although, as you said, it’s in German. (Try Google Translate) Also, perhaps our Austrian Trip journals might help. Not all of the entries are about the Mur, but we did follow it from its headwaters to the Slovene border, and again while in Slovenia last year.